You can find us on Bandcamp, and be sure to follow us so that you can receive updates on new releases as soon as they become available. 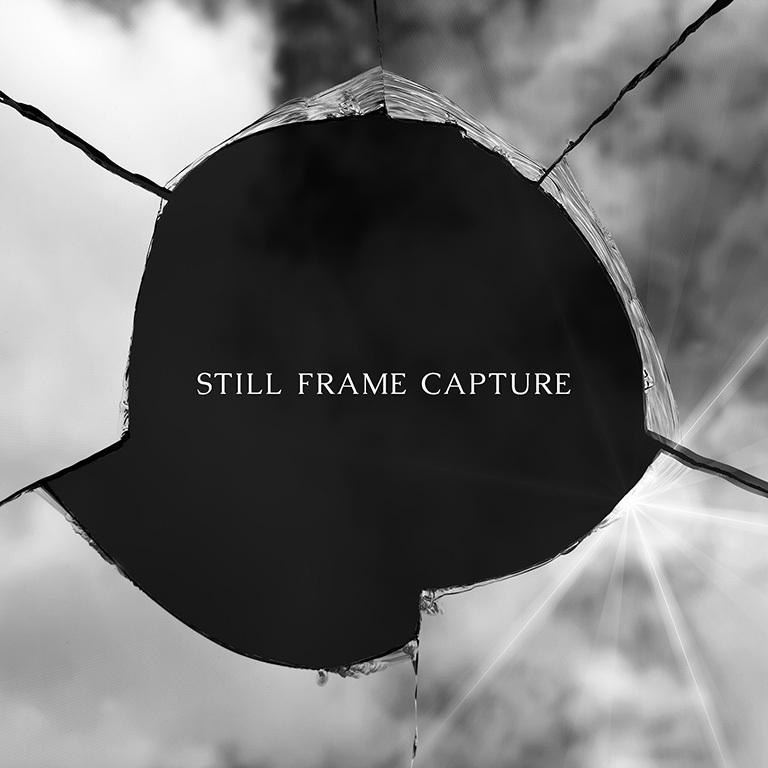 "Still Frame Capture" is a concept album of songs that are scenes from an imaginary film, all adding up to the soundtrack of a movie you will never see. 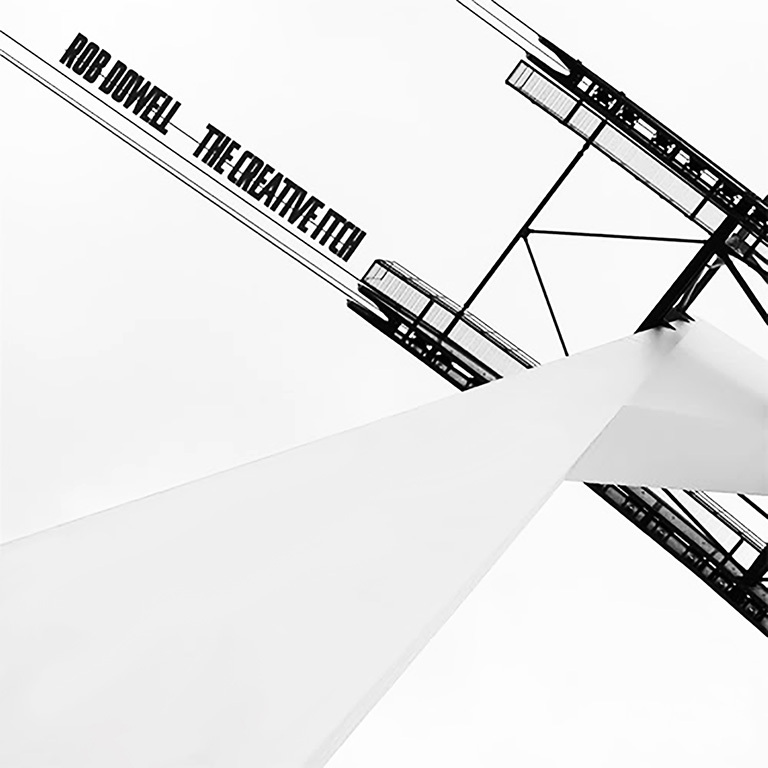 This is the lead single from Rob Dowell's forthcoming album, "Still Frame Capture". 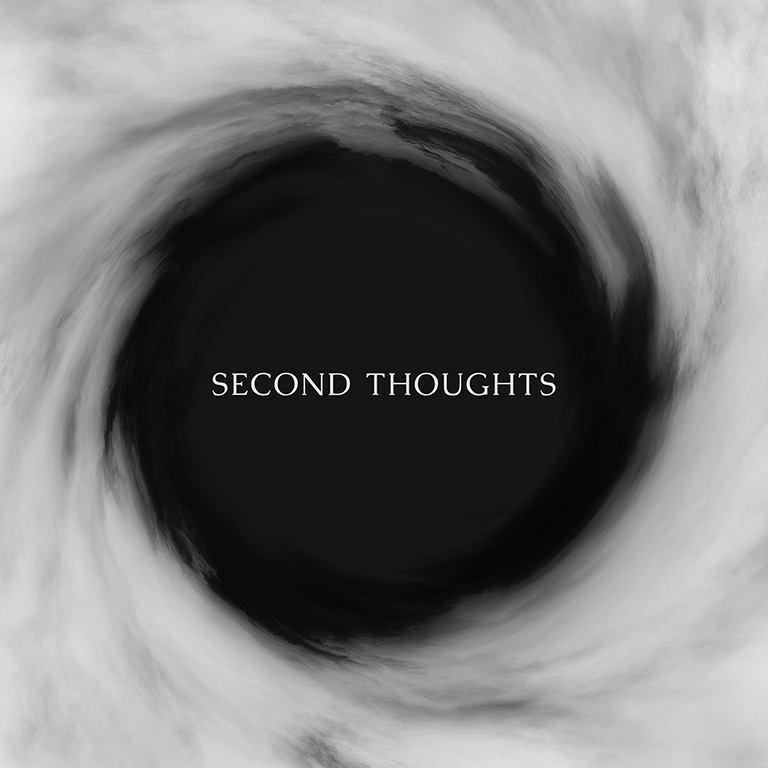 This release features two alternative versions to compliment the original Album Mix. This is Rob Dowell's debut album, which was originally released on Lobotomy Records in 2007. With that label no longer active, it is only fitting that this rerelease be made available here.